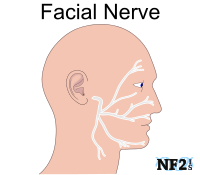 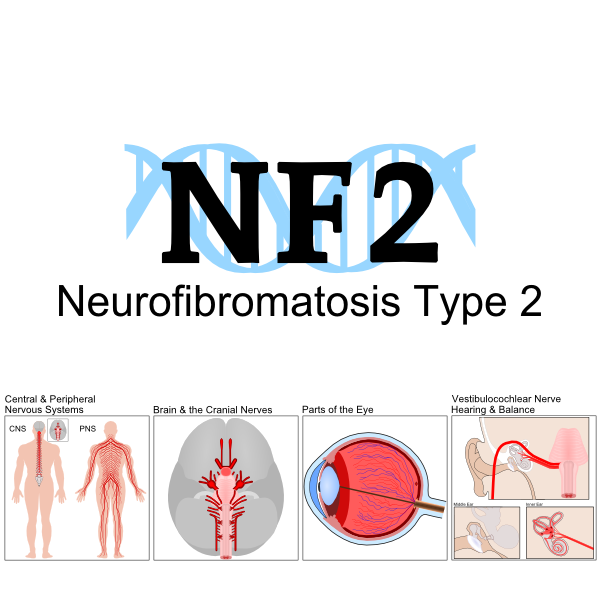 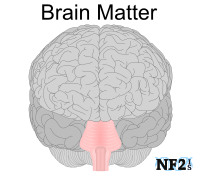 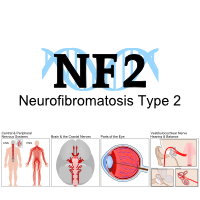 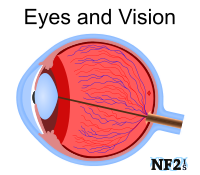 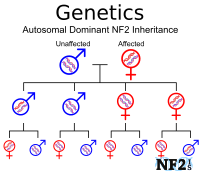 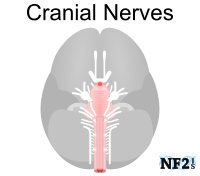 AdvocureNF2 is dedicated to advocacy and to strengthening efforts that expedite research contributing towards systemic therapies to treat and eventually cure NF2. 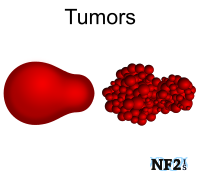 The yearly fundraiser organized by Advocure is used to fund different research perograms every year. 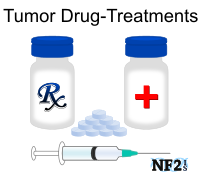 Encouragement for funding to the Congressionally Directed Medical Research Programs (CDMRP) from the Department of Defense (DoD).